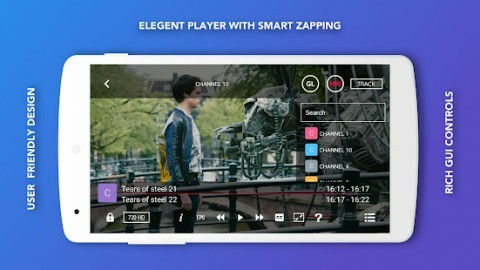 GSE SMART IPTV is a Video Players & Editors android app made by droidvision that you can install on your android devices an enjoy ! 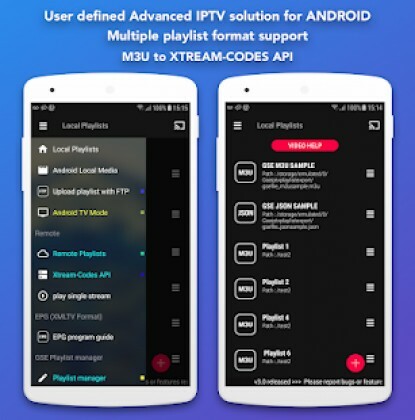 API support automatic live and VOD playlist including EPG and movie info. GSE SMART IPTV is a complete user defined Advanced IPTV solutions for live and non-live TV/stream. 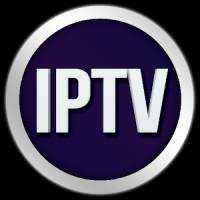 – GSE SMART IPTV has no affiliation with any third-part provider what so ever.